This guide highlights some of the databases currently on trial. Please give us your feedback! We value your opinions and take them into consideration when making purchasing decisions. 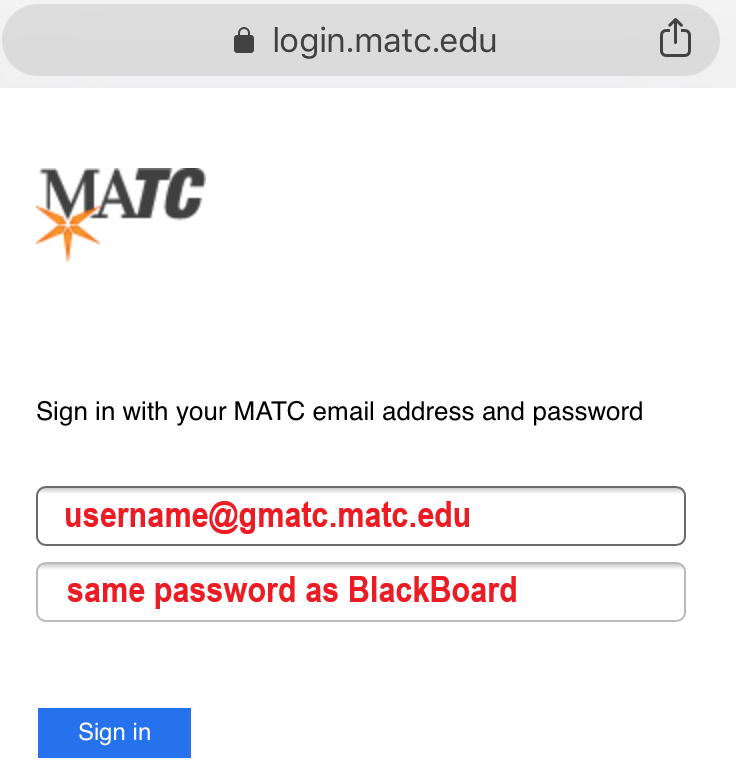 First scroll down, until you see Off-Campus/Remote Access, and start entering Milwaukee Area Technical College in the box below it. 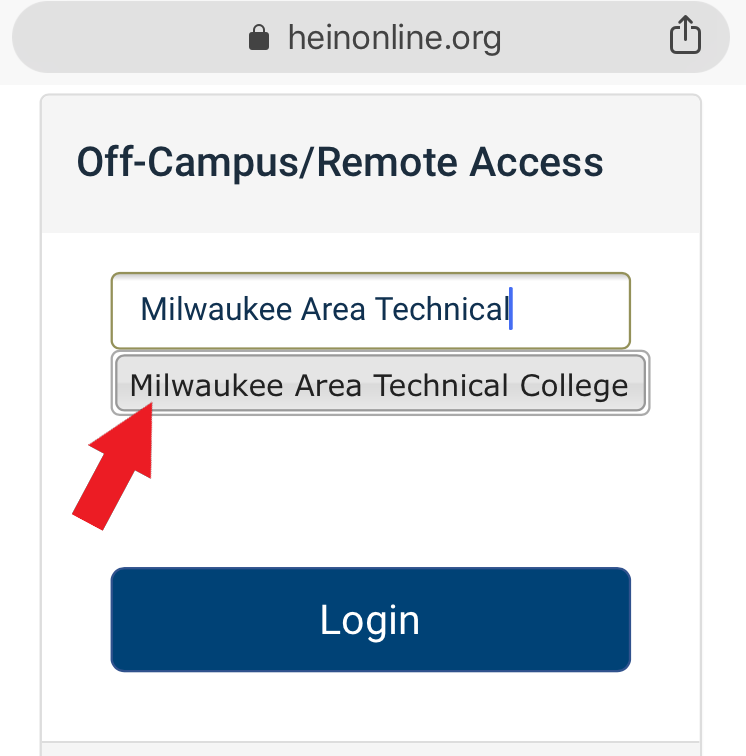 Once you start typing, you should see the Milwaukee Area Technical College link pop up below the box, click on it. 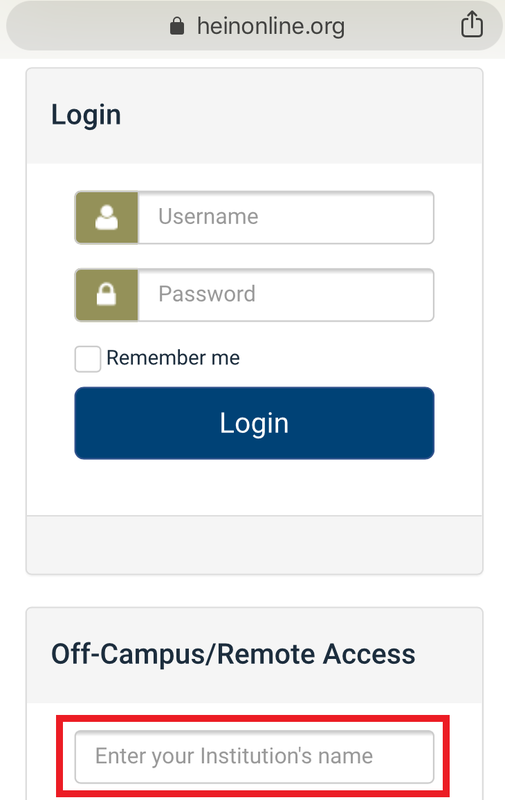 Then enter your school email address and password.